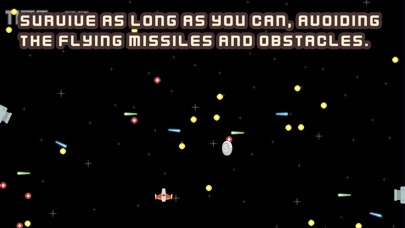 Survive as long as you can, avoiding the flying missiles and obstacles. 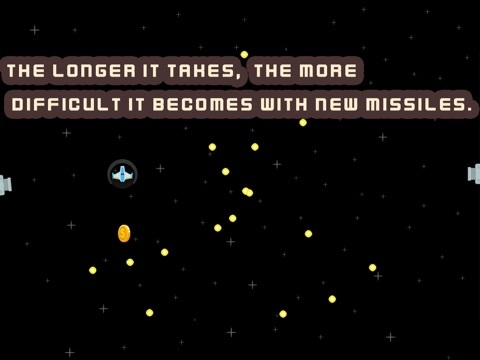 The longer it takes, the more difficult it becomes with new missiles. 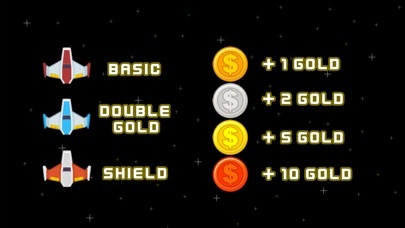 See who has recorded the highest score with friends! Are you really sure you can avoid it? -Each airplane has a different theme. 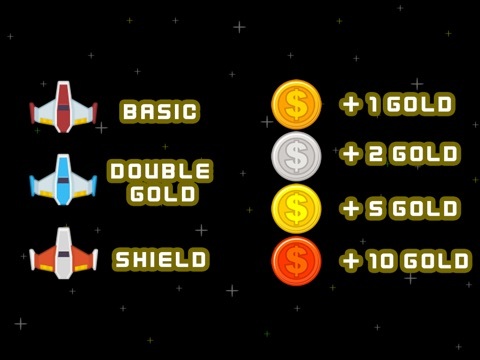 Save gold and collect a selection of airplanes! 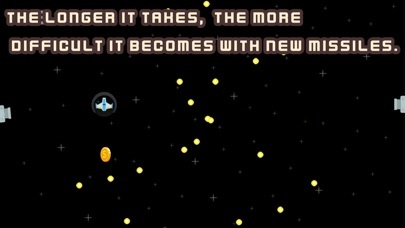 -Survive longer by using various items! Then, enjoy your flight!